If something bothers us about our smile, it can negatively impact our confidence. If you want to fix crooked or protruding teeth, reduce the gaps between the teeth, or ensure proper alignment so that you have a healthy bite, then our team of expert orthodontists can help you. 4. Surgical orthodontic treatment (if any jaw correction is required to achieve the results). 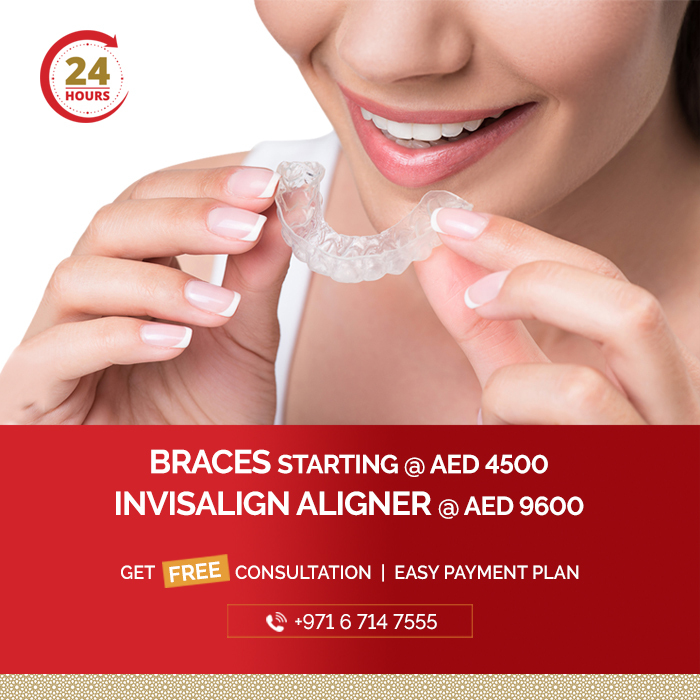 Invisalign/Aligners are transparent braces that give the patient the flexibility to remove them and wear them.